Obituary for Laura LaNell Mullen | Lumberton Family Funeral Home, LLC. 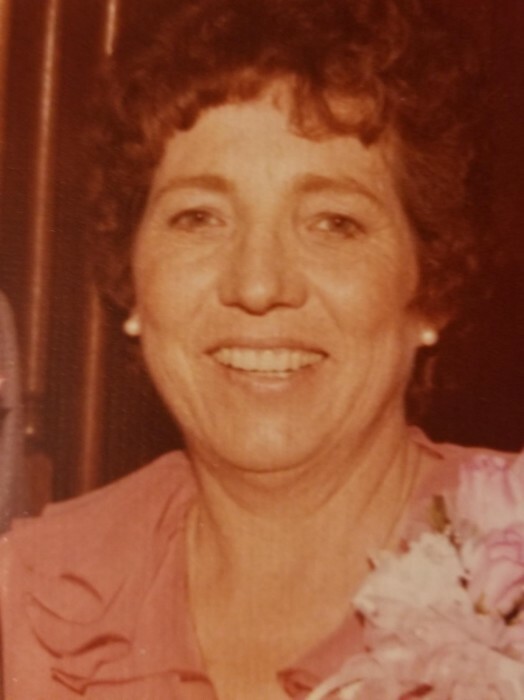 Laura LaNell Mullen, age 85, passed from this life on April 6, 2019. She was born on September 22, 1933 in Rogers, TX to Horace Stracener and Edith. Strength emitted from Laura, from childhood and throughout her adult life, she was a strong woman of mind and spirit. She one of 7 children who grew up in the Stracener home in what was then the small town of Temple, TX. At the age of 21, while working at a roller rink, she met the love her life. Charles had high hopes of impressing Laura with his skill on skates, but instead ended up entangled in the makeshift boundary of chicken wire. None the less Laura and Charles we’re married in 1952 and enjoyed 4 children and a beautiful marriage together for 43 years. If she liked you, she loved you, and if she didn’t, she didn’t. Laura was loyal to her family and friends, they were the most important thing to her. As a military wife, she was constantly on the move but always found a way to provide for her children and make home a place of happiness. She loved the Lord and her family finds peace knowing she is reunited again with Charles. The family also expresses their warmest thanks for the exceptional care provided by The Sabine House, The Meadows of Orange, and Kindred Hopsice. Left to honor her memory is her sons, Randy Mullen and wife, Sherrill, Terry Mullen and wife, JoLynn; daughter, Sandy White and husband, John; sisters, Beverly, Pam, Merle; 4 grandchildren and 4 great-grandchildren; daughter-in-law, Carrie Mullen. She is preceded in death by her loving husband, Charles Mullen; parents, Horace Stracener and Edith; son, Greg Mullen; brothers, Gary, Lynn; sister, Shirley.